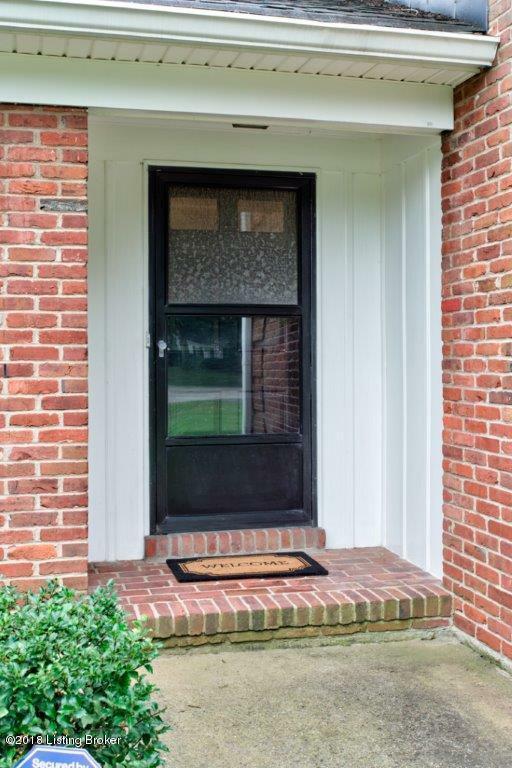 Awesome opportunity to purchase an attractive brick home on a cul de sac lot in highly desirable Northfield. 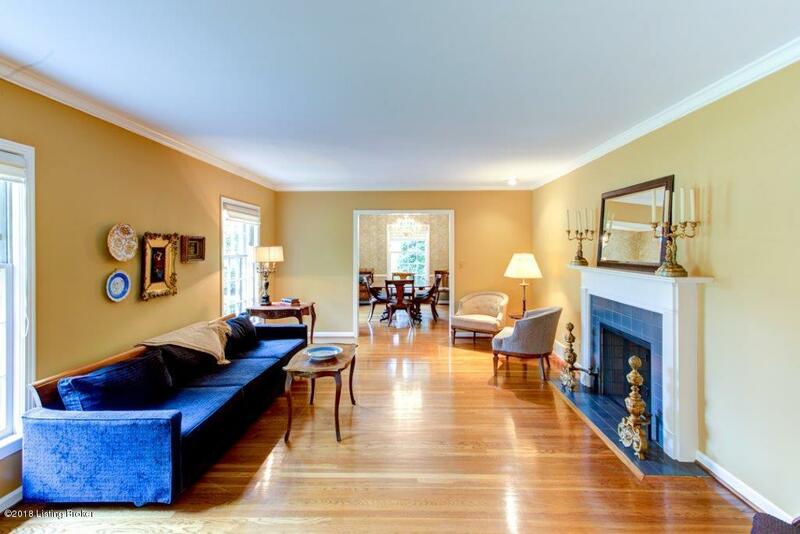 Huge rooms and wonderful floor plan on main level is great for entertaining. 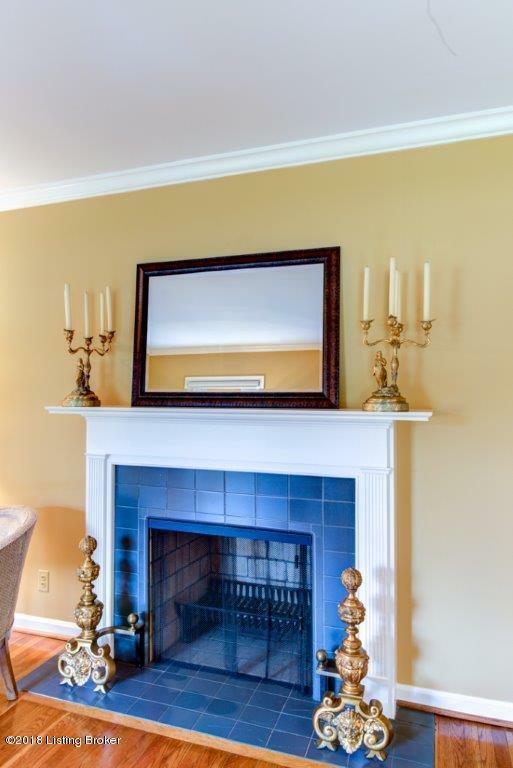 Expansive living room with fireplace and hardwood floors open to a classic dining room with crown molding and chandelier. Light and bright sun washed kitchen leads directly into the family room which opens to the deck. Upstairs you will find Master bedroom with picture window, two closets and en suite bath, two additional bedrooms and full bath complete this level. On the lower level is an office with half bath adjoining as well as the entrance to the two car garage.This house even has a natural gas whole house generator. The unfinished basement provides great storage and houses mechanicals. 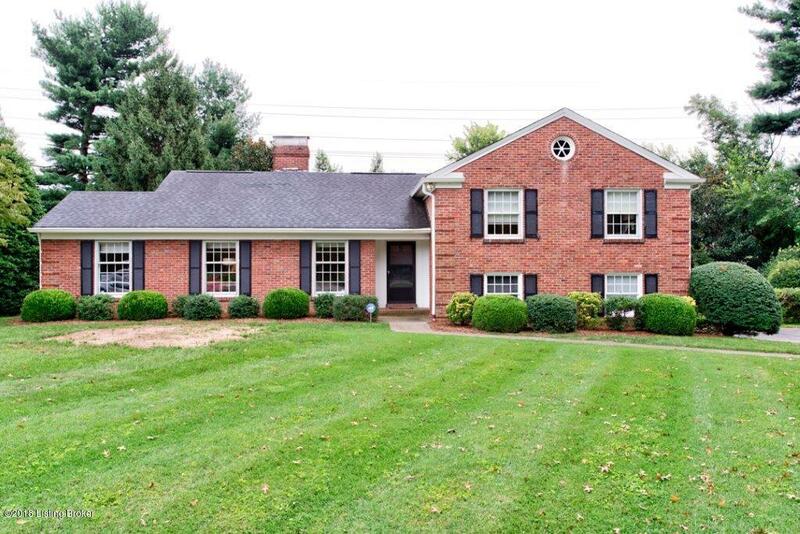 This is a super nice home and ready for your finishing touches!